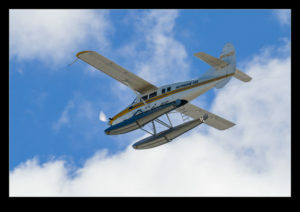 The top of the Space Needle is a good place to watch the floatplane traffic in to Lake Union. They tend to fly really close by. Shooting through the glass is not ideal but the passing Otters are too good to pass up. 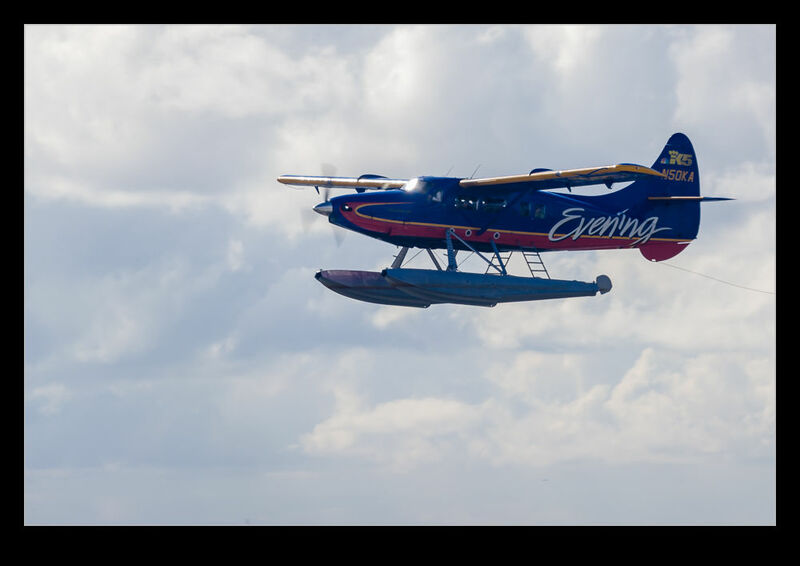 If you can, getting to the gaps between the glass is a good idea but it is hard to do this and get a good angle on the planes as they pass. 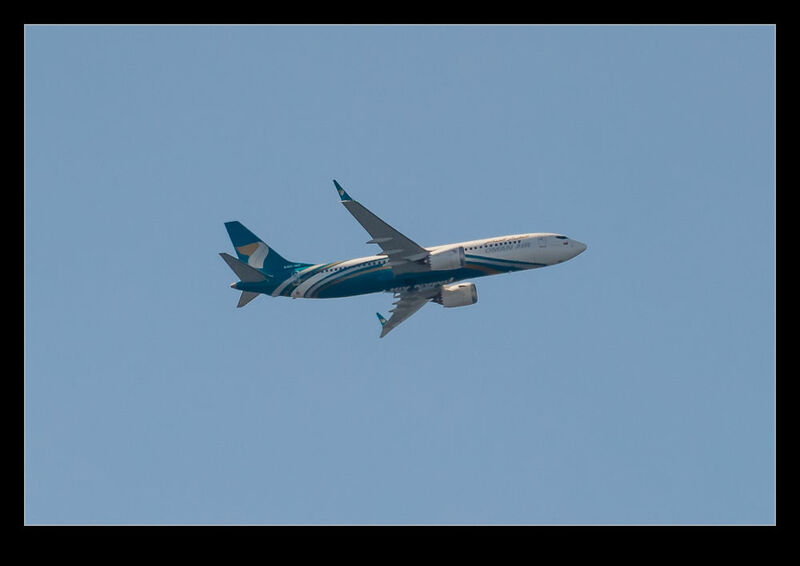 Boeing also helped out with an Oman Air 737 Max taking off from Boeing Field and coming our way. 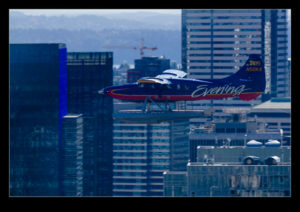 This entry was posted in aircraft, civil, Pacific Northwest, photo and tagged 737 Max8, aircraft, airliner, airplane, Boeing, civil, de havilland Canada, dhc-3, floatplane, jet, Kenmore air, oman air, otter, photo, seattle, space needle, washington. Bookmark the permalink.